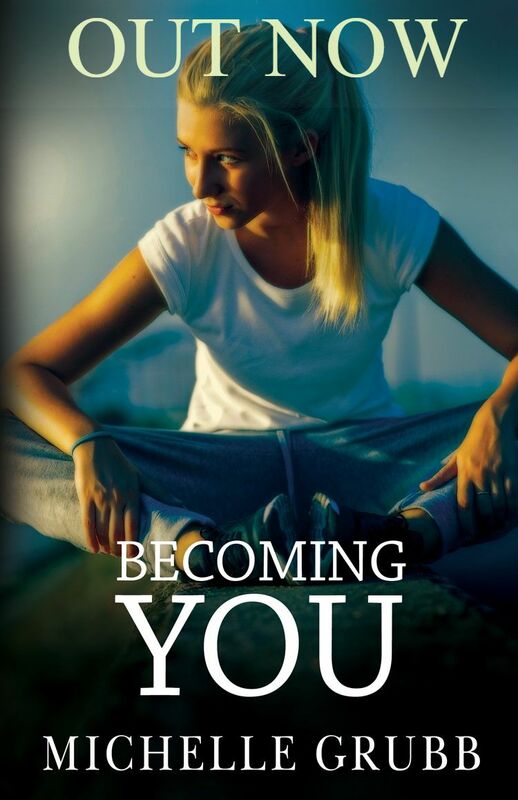 BECOMING YOU ​Click here to PURCHASE now. 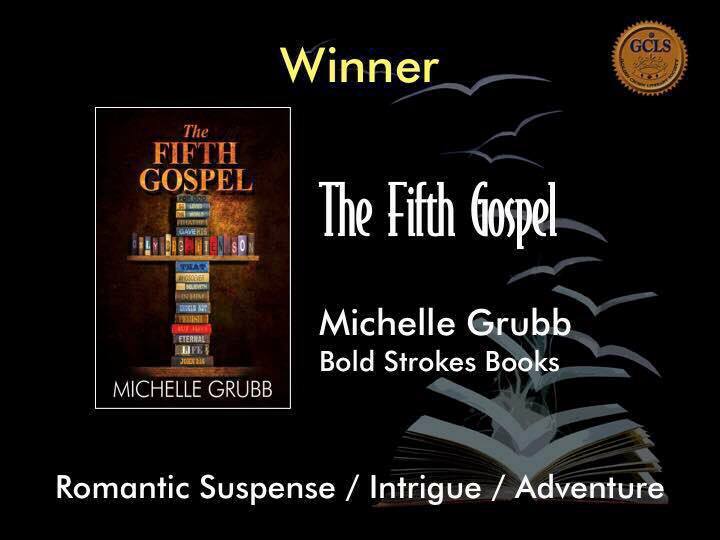 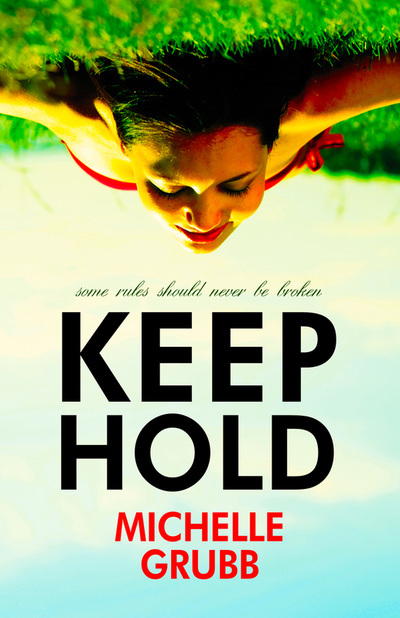 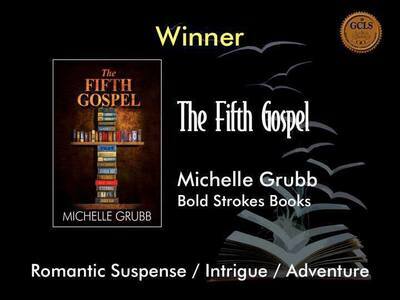 Michelle's books are available first and foremost through her publisher, Bold Strokes Books. 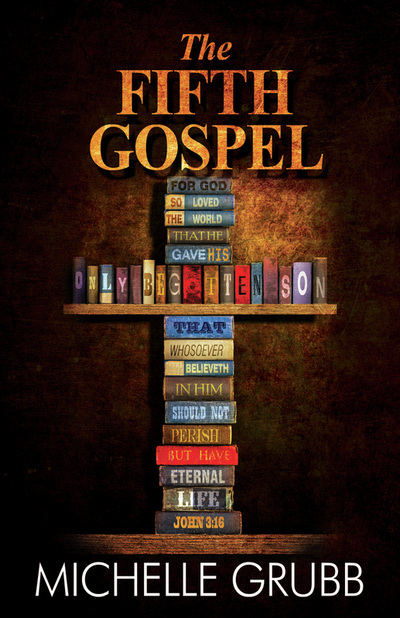 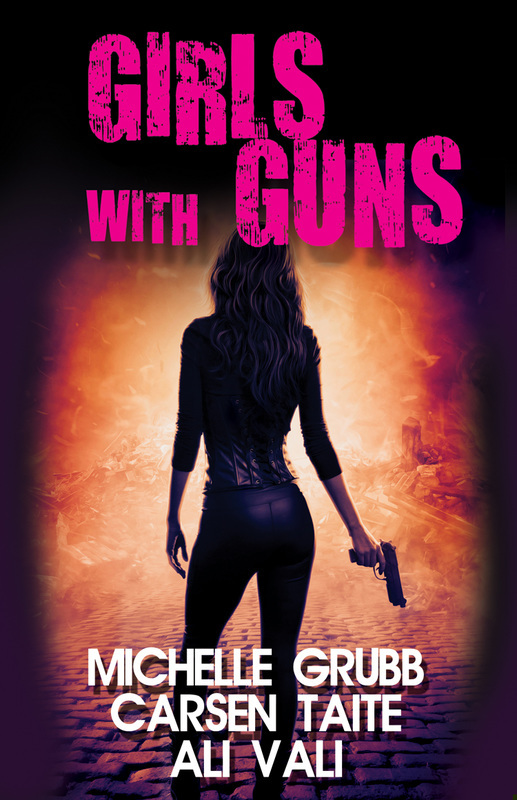 They can also be purchased from all leading ebook retailers and online stores. 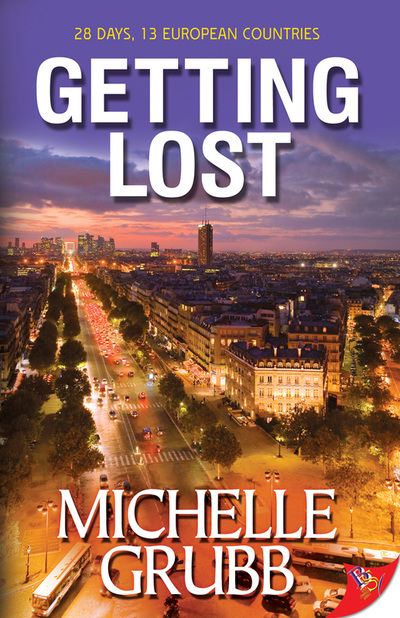 ​If you would like to purchase a signed copy of any of Michelle's books, please fill in the contact form and she will get back to you with all relevant details.